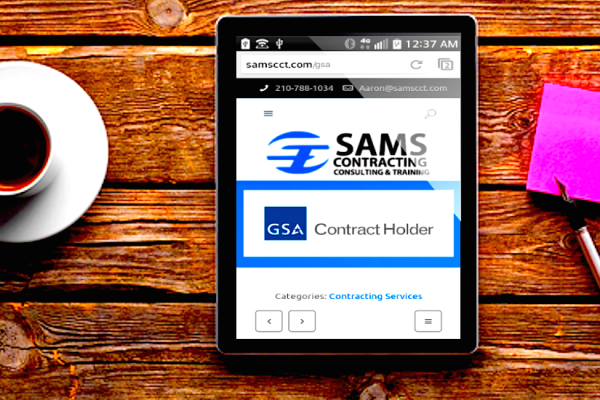 Is your firm looking for a better way to pursue contracts with municipal and state agencies throughout Texas? Would you like to establish a way for municipal and state agencies to purchase directly from you without competition? If so, establishing a TXMAS contract where you pre-negotiate pricing for your products/services is the way to go! Similar to the Federal Government’s GSA Schedules program, the Texas Multiple Award Schedule (TXMAS) program, administered by the state of Texas’ Procurement Division, seeks to pre-negotiate lower prices from vendors for their products and services. Once an offer is submitted and the negotiation process is completed with the State, vendors will be awarded a TXMAS contract while being listed as a “preferred vendor” on the State’s comptroller’s website that is viewed by purchasing personnel from municipal and state agencies. What are the Benefits of a TXMAS Contract? Being a TXMAS contract holder allows customers from municipal (cities, counties, ISDs, etc) and state agencies to buy directly from your firm without competition. What Products/Services are Purchased Through TXMAS? 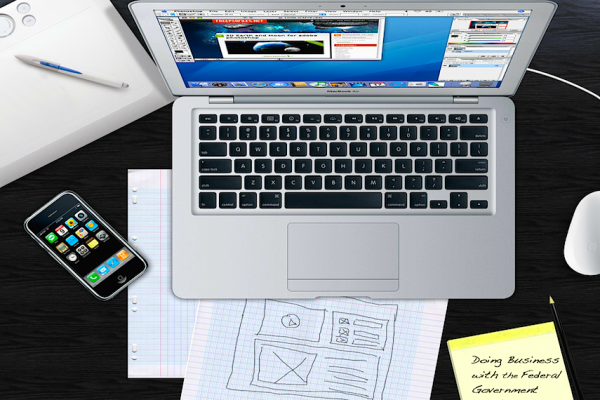 Promotional Products, Signs, Banners, etc. What are the Eligibility Requirements To Qualify For a TXMAS Contract? Must have performed (or be performing) on a competitively bid municipal, state or federal contract. Must offer pricing that is discounted from the listed rates on the past performance contract to determine pricing as fair and reasonableProvide pricing that is lower than other available contracts. *Provide a competitively bid current (active) Federal, State, or Local Government contract as the basis for a potential TXMAS contract. The Federal, State, or Local Government contract shall have no less than one year remaining on the term and the contract must have been the result of a competitive procurement that satisfies the competitive procurement requirements for a state contract (typically we use GSA Schedule contracts to fulfill this obligation). *Please also provide a copy of the solicitation from the contract award, a copy of the proposal you submitted to win the contract, and the email where you were notified that you were awarded the contract. *The attached Justification Form shall be forwarded to a Texas state agency or local government entity. The Texas state agency or local government entity must complete the form and email it directly to txmasoffer@cpa.texas.gov. The form will not be accepted if it is received from the contractor. *Provide the amount of company sales revenue for the previous year. Please include the list of customers, the date you’ve received payments from them, and the amounts you received from each customer. *Provide us with the login information to your website to add a page dedicated to TXMAS, or have someone available on your team that we can work with to complete this task. 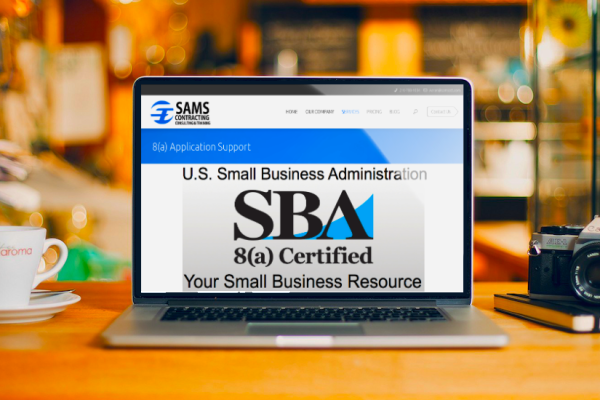 My name is Aaron Sams, and I am a former Air Force contracting officer and SBA representative who presently works with small businesses to help them obtain their TXMAS Schedule in a timely manner at an affordable price. I’ve had the opportunity to review your company’s information, and I believe that your business would benefit tremendously by obtaining a TXMAS Schedule, potentially increasing your revenue substantially by enabling municipal and state agencies to purchase directly from you, and by enabling you to compete for opportunities that solicited only to TXMAS approved vendors. Once obtained, I would show you how to aggressively market your TXMAS Schedule Contract to municipal and state agency personnel. As proposal writers, our team performs the majority of the writing and the completion of the documentation on your behalf, and we would be able to complete your offer within 2-3 weeks of your firm providing us with information needed to become eligible for a TXMAS contract. In this regard, we are able to expedite the offer submission process while enabling you to focus on other more critical areas of your business. In this capacity we help expedite the submission process by completing the offer package on your behalf, thereby minimizing the amount of time and resources required by your company to complete the proposal offer. Our team will offer a complete turnkey solution by completing all of the required documentation, submitting the offer, and handling all post-offer submission negotiations and responsibilities to ensure the approval of your TXMAS proposal offer. In this regard, I would be very interested in speaking with you to learn more about your company, to answer any eligibility or qualification questions you may have, and to discuss how we can help you position your company for future growth in the contracting arena. Please contact us and we would be more than glad to begin building a relationship with your firm. Mr. Aaron Sams, PMP, MCM, Service Disabled USAF Vet. Your TXMAS Consultant and Contracting Subject Matter Expert!